Nothing to show here. Check back soon to stay up to date. 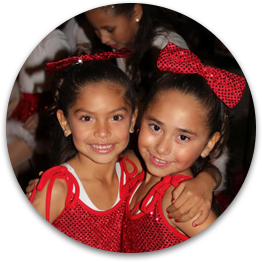 Our performance team is a great way for our younger dancers to gain confidence and experience without being competitive. The KANE performance team has two seasons - winter and spring - and they perform two to three times each season. This program has minimal expenses and maximum benefits! 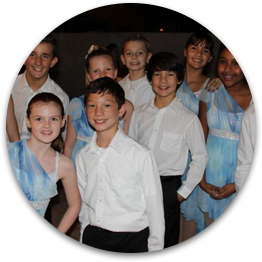 Our performance team is for dancers under 12. If you have a older dancer who is interested in competitive dance, check out our Competition Team page.